You probably have never seen anyone play bluegrass this rowdy or this fast. Hillbilly-bluegrass band Mountain Sprout features high-speed, rollicking good times at every turn, and there are a lot of turns. 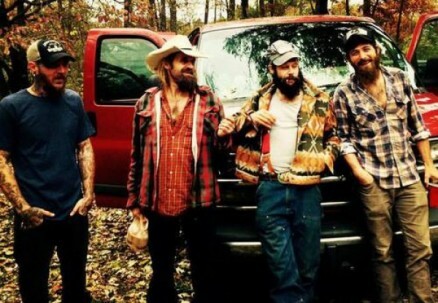 All of Mountain Sprout’s members are highly energetic, spitting out original tunes and entertaining listeners with witty lyrics and face-melting musicianship.